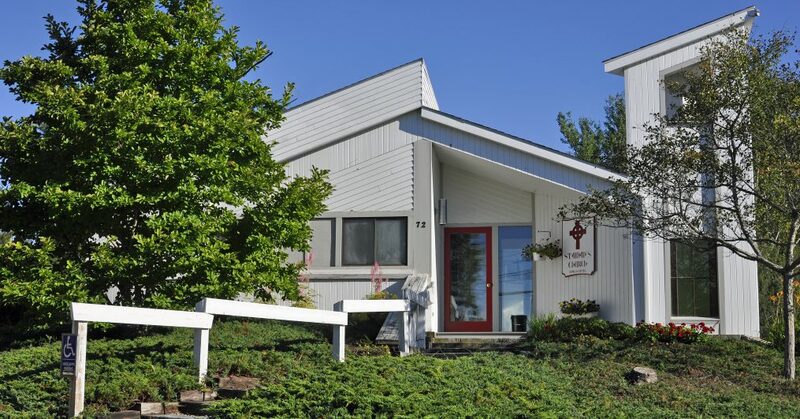 The Reverend Lynn V. Rutledge has been the priest in charge at St. Aidans since June, 2014. Long before that however, she was known in our St. Aidan’s family. She was a friend of our beloved deacon, Betty Seidle, being in formation with her as they worked toward their ordination as deacons in 2004. Members of St. Aidan’s congregation even served on her discernment committee. Many of us knew her in her role as deacon at Christ Church Eastport, or socially here in the Downeast community. Lynn was born and raised as a Methodist in Texarkana, Texas. She attended her first Episcopal service with her college roommate and fell in love with the liturgy. On finishing her freshman year at the University of Houston, she came home and met with the priest at her local Episcopal church to start the process of becoming an Episcopalian. She was confirmed in 1969. My call took a long time for me to recognize and act on it. More than 25 years ago, two successive priests in the parish I attended in Great Barrington, Mass., talked to me about the priesthood. At that time I couldn’t imagine it – I had a small child, was divorced, didn’t know how on earth I could manage to afford seminary and couldn’t picture myself preaching. Once I arrived in Maine and had been here for a while, I felt a call to the diaconate and went through the various stages of discernment and formation and was then ordained in 2004. For several reasons, Christ Church was without a priest for much of the time since I was ordained. The parish functioned with supply priests on Sunday, and I tried to help out during the week. It became clear to me that ministry primarily within the parish was my love and my strength. Then several doors seemed to open for me – a hybrid seminary program at Episcopal Divinity School that included both online classes and intensive classes on campus in January and June, the support of the Christ Church congregation, and the willingness of the Bishop and Commission on Ministry to explore a call to a different ministry. 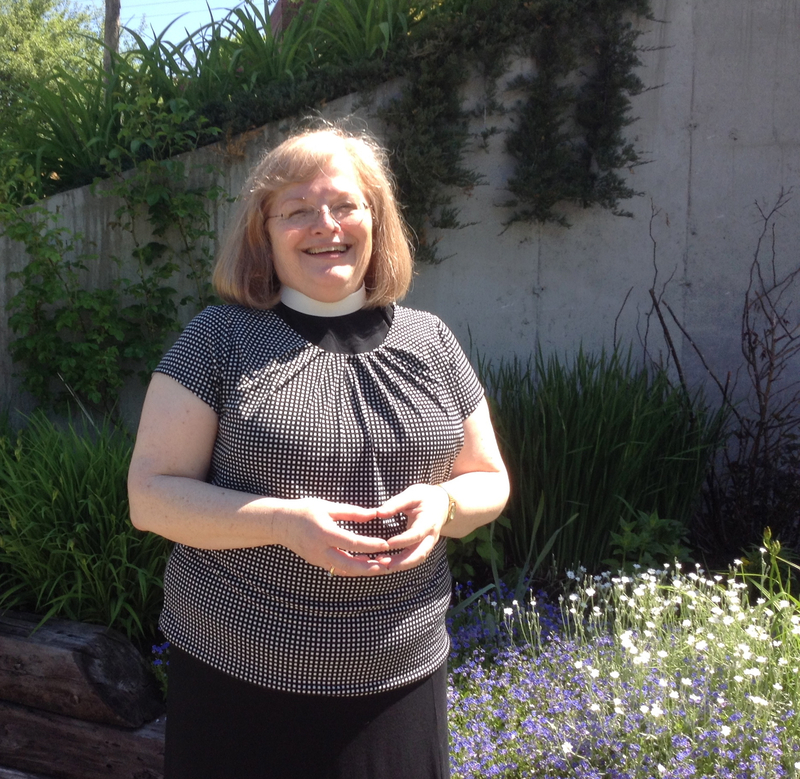 Lynn was ordained to the priesthood in 2013. She serves as priest at Christ Church Eastport as well as at St. Aidan’s. She has lived in Pembroke for over 20 years. Lynn has a Springer Spaniel named Josie and a cat . Her adult daughter, Emily, lives in Western Massachusetts. In her “spare” time Lynn enjoys reading, knitting and needlepoint.